Below is a post we shared back in April of 2015. It’s still valid today, so we updated it and posted it here again. TLDR? Go to WGI this weekend! The WGI Percussion World Championships are this weekend and we have our top 5 reasons why you should go. But before we get to that, maybe you’ve never heard of WGI and are wondering what this is all about? If you would attend this weekend, you would see the percussion section or “drumlines” of a marching band performing indoors. These show aren’t just thrown together. Hundreds, if not thousands of hours are spent designing, building, rehearsing and competing over several months. 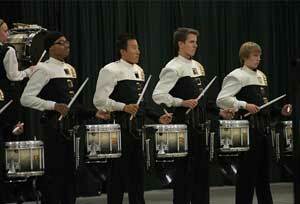 Indiana is one of the premier states when it comes to competitive percussion ensembles. 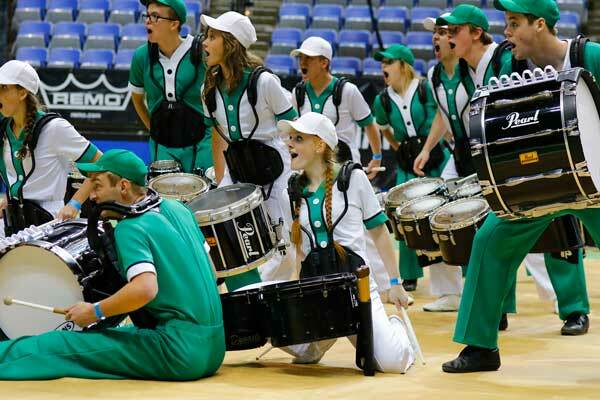 The Indiana Percussion Association just recently held their State Prelims and State Finals competitions where over 100 groups competed in both the concert and movement categories! You can view those results on the IPA website. 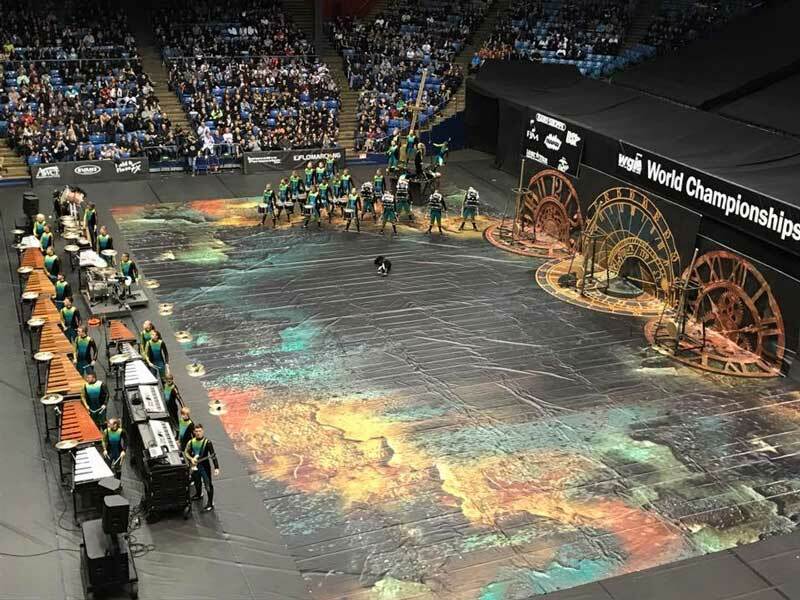 As you might have guessed, Indiana will be well represented this weekend in Dayton, Ohio at the WGI Percussion World Championships with several groups competing in various classes. With that said, here are our top 5 reasons on why you should attend. Chops Percussion was proud to once again be the presenting sponsor of the Indiana Percussion Association. It was an exciting day of performances at the Hulman Center of Indiana State University (also with great weather this time around!). 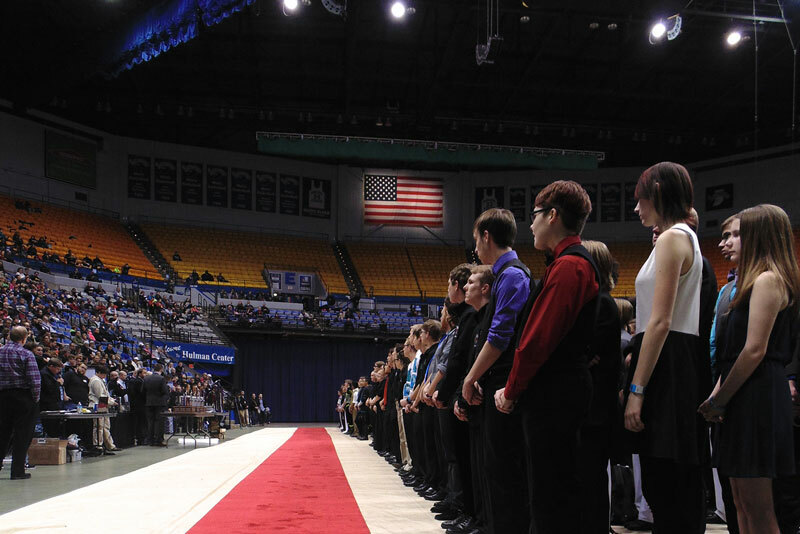 We’d like to congratulate the IPA board and ISU volunteers who did such a great job of making it a fantastic day and great experience for everyone. We would also like to congratulate the students, staff and parents on another exciting year of great performances. It’s amazing what these young musicians are able to achieve, and the talent level seems to increase every year. Congratulations to everyone involved with performing and constructing these shows, along with all the support staff who made it possible for the students and staff to do what they do!